Bay Area babes, come hang with WorkshopSF, Far Tea Leaves, and myself on Sunday, December 6! I’ll be the teacher’s assistant for a rad DIY tea brewing class taught by the folks at Far Tea Leaves. 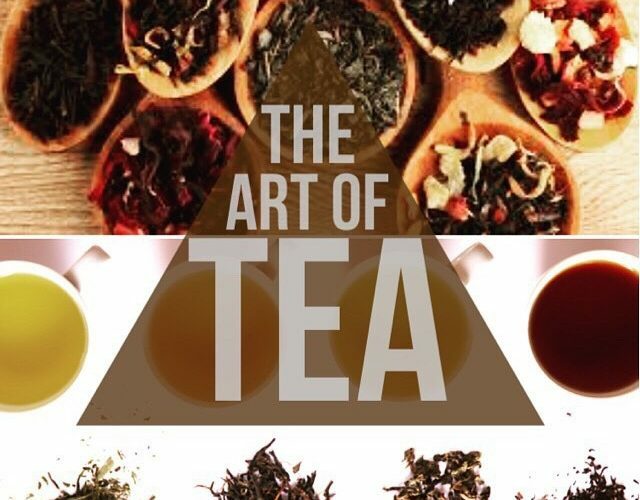 You’ll learn how to make your own delicious homemade tea, just in time for holiday gift giving and hot toddies. The class runs from 2:30-5pm at WorkshopSF. There are still spots open… sign up here!